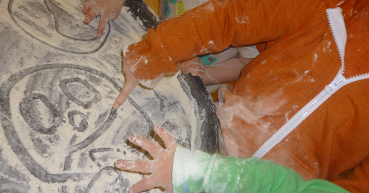 Welcome to Oaklands Nursery’s Website. 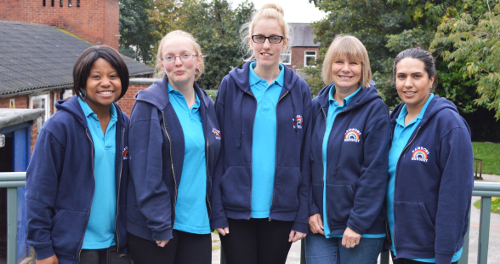 Our nursery has been the proud childcare provider to the communities of Salford, Prestwich, Swinton and beyond since 1991. We have established a reputation for delivering quality childcare and this is backed up by our Ofsted reports. The fact that the vast majority of our children have come to us through recommendations speaks volumes. 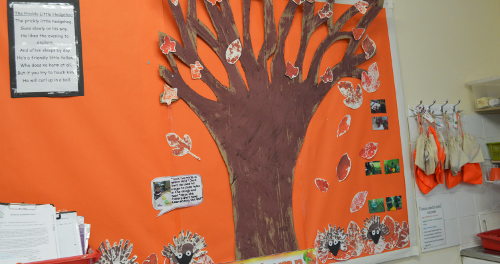 We have also looked after lots of our exisitng children's parents too! Many professional people and outside agencies have provided us with statements of excellence for which we are very grateful and we are confident that you and your child will love sharing some time with us. 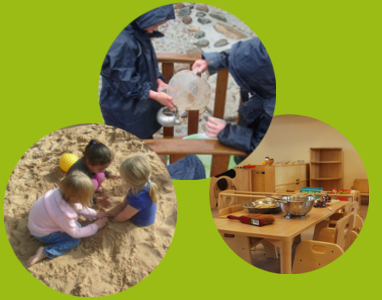 At Oaklands we have an 'open-door' policy which allows you to access th enursery at any time and see your child in a loving, caring and exciting environment. Our nursery is housed in state of the art premises which have been designed and build to meet our own specifications and needs. We absolutely love it and we'd love to show you around. Just give us a call! Please watch the video of our nursery's virtual tour. Explore the rooms and play areas.